The healthcare industry is in a state of constant change, and healthcare organizations are racing to keep up. As the new realities of patient experience, remote care, digital health, and personalized health shape the way healthcare and life sciences organizations operate, they must harness emerging technologies to improve patient outcomes and drive internal efficiencies. 10Pearls designs and develops digital technology solutions that help businesses improve overall patient experience. 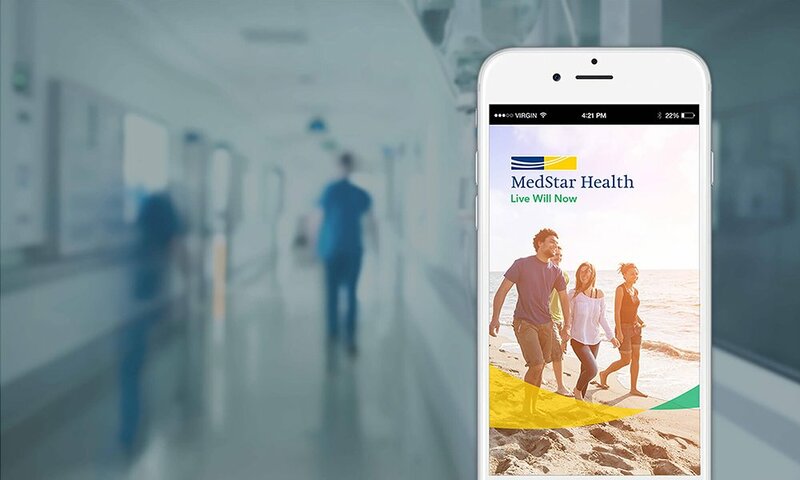 We utilize Mobile, Cloud and Data together with emerging tech, such as Machine Learning, Artificial Intelligence, ChatBots and Voice interfaces, to create HIPAA-compliant solutions that deliver results for our clients and the people they serve. [10Pearls’] work culture and professional ethics represents some of the best in the industry. We appreciate how collaborative and accommodating [they] have been while working at a very fast pace, and pivoting when necessary. 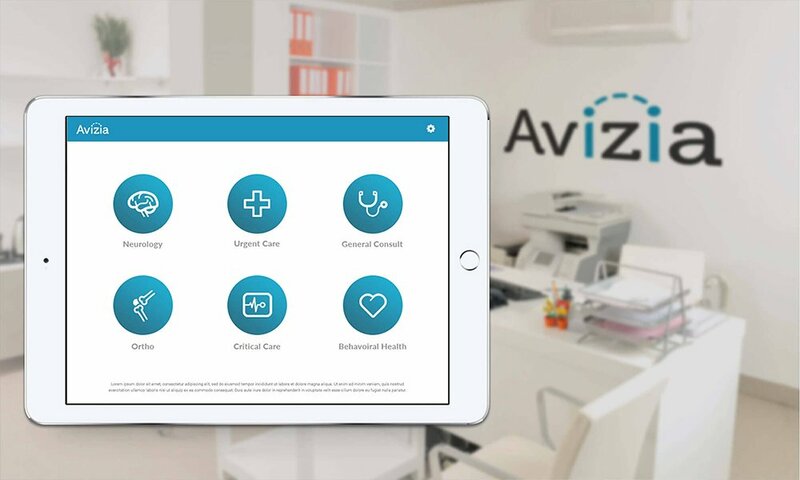 From embedded devices to mobile apps, we help our customers create innovative solutions that keep up with the changing nature of healthcare delivery. With increasing patients demand for easy access to electronic health records, our solutions enable the seamless, secure flow of data across back-office and customer-facing systems. We help healthcare and life science organizations protect the digital health data of their customers.